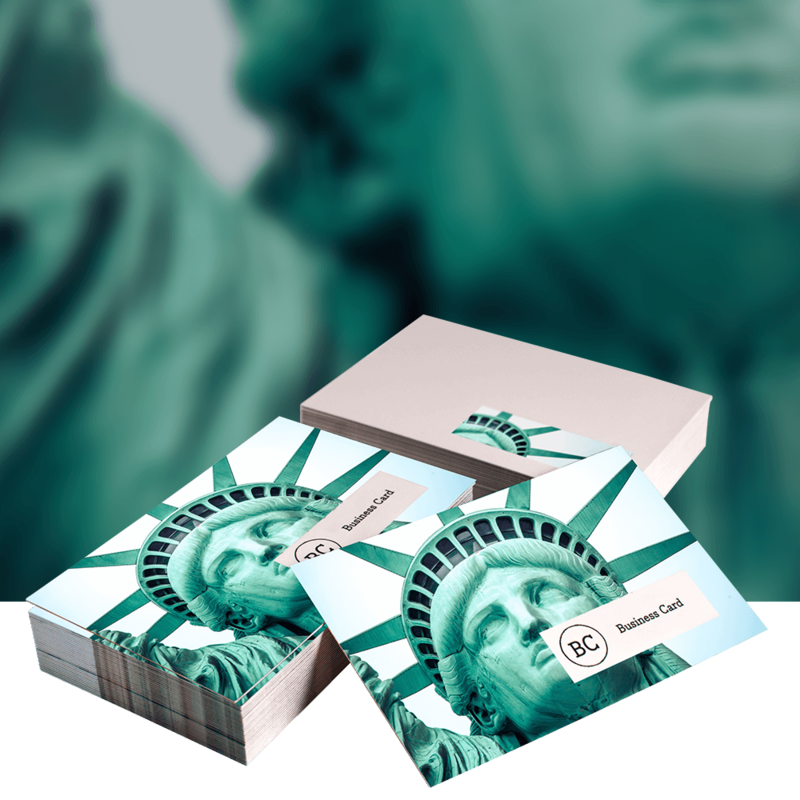 Our Economy Business Cards are ideal for those of you that just want a solid business card without the bells and whistles of our 450gsm Laminated range. We'll always select the most economic production method to print these. Available on a 350gsm Silk for a modern look or a 350gsm Uncoated stock for a more traditional, corporate feel that is also ideal for loyalty cards that need to be stamped. Measuring in at 85 x 55mm, these are the most cost effective business cards we have to offer. Business Cards Printing at low prices.